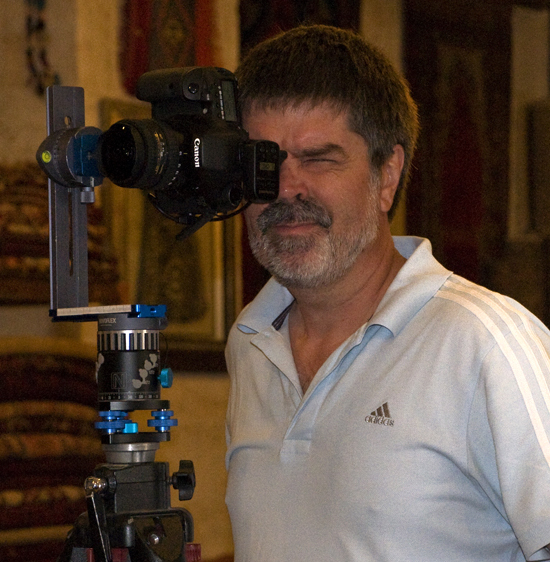 More special Images from Cappadocia, Arts and Crafts, Traditions, Nightshots and Longtime Exposure, as well as Shootings and Making of... Photographer on Phototour. 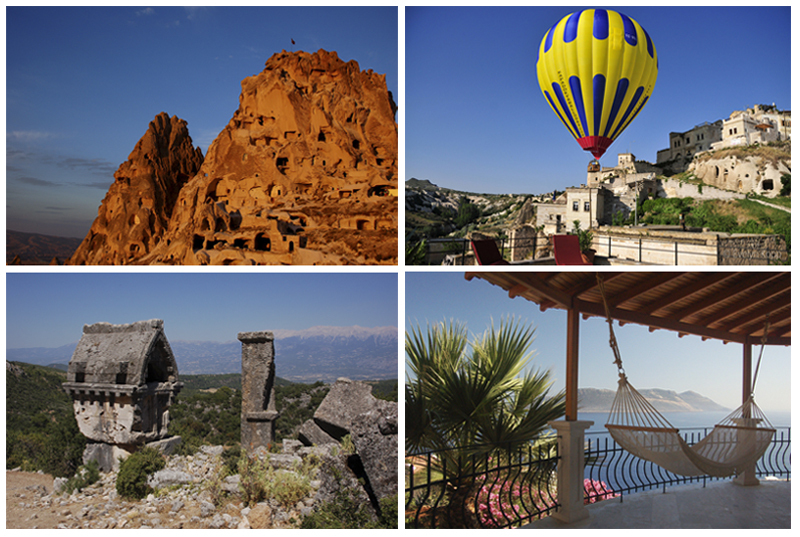 Explore Cappadocia's rich culture and traditions and enjoy the beautiful seaside of the Lycian Coast. Combine your stay in the small cave hotel ASMALI CAVE HOUSE and the Holiday Home with pool VILLA YAKOMOZ. Enjoy Turkey!